I AM MALALA. Malala.gwu.edu I Am Malala: A Resource Guide for Educators is a unique endeavor to enlighten students and academics, providing a well-deserved space to the emerging struggle for life, peace, and education around the world.... I AM MALALA. Malala.gwu.edu I Am Malala: A Resource Guide for Educators is a unique endeavor to enlighten students and academics, providing a well-deserved space to the emerging struggle for life, peace, and education around the world. I Am Malala: The Story of the Girl Who Stood Up for Education and was Shot by the Taliban is an autobiographical book by Malala Yousafzai, co-written with Christina Lamb. It was published on 8 October 2013, by Weidenfeld & Nicolson in the UK and �... I AM MALALA. Malala.gwu.edu I Am Malala: A Resource Guide for Educators is a unique endeavor to enlighten students and academics, providing a well-deserved space to the emerging struggle for life, peace, and education around the world. 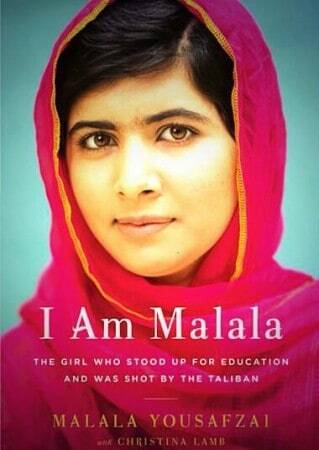 I AM MALALA. 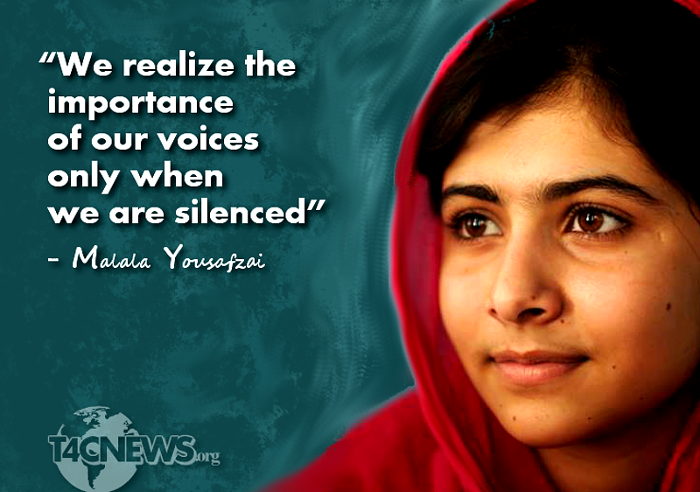 Malala.gwu.edu I Am Malala: A Resource Guide for Educators is a unique endeavor to enlighten students and academics, providing a well-deserved space to the emerging struggle for life, peace, and education around the world.